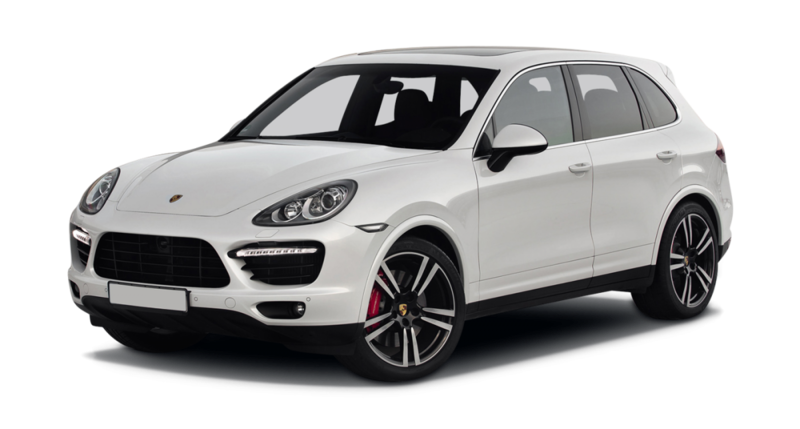 A super stylish four door four-seater, the Porsche Cayenne S car hire looks every bit as glamorous as its sports siblings but asserts its role as a stylish yet functional car that maintains a superb on-road performance. 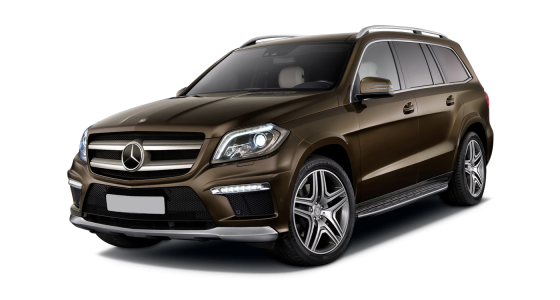 This is a super car hire choice to carry you and your companions around the hills and valleys of Snowdonia, or to pick up a visiting delegation from the airport. 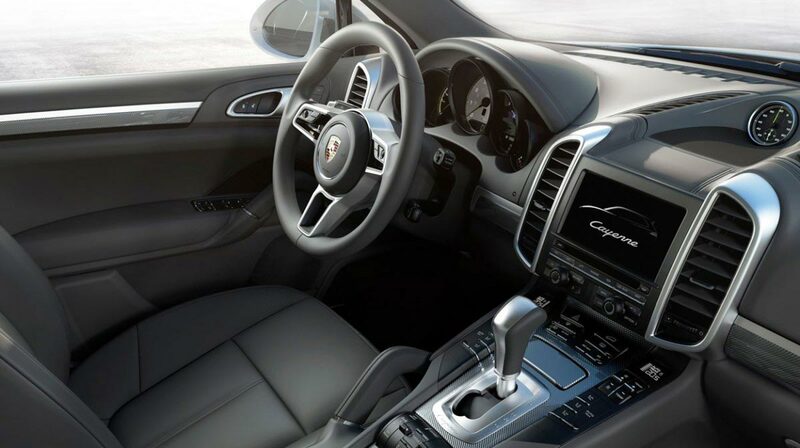 The Cayenne S’s body is well defined and chunky with bold detail and trim as distinguishing marks. This is a larger vehicle that is diamond cut class! Inside it is superbly designed with high quality materials and good ergonomics dictating where controls are situated. 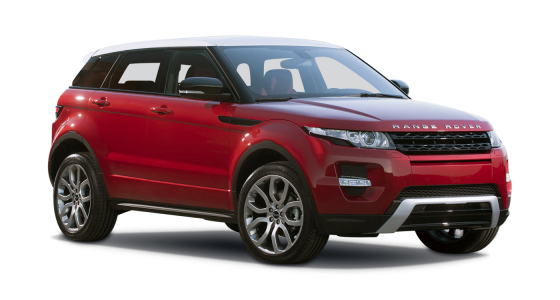 It is people friendly car hire, and very comfortable. All seats are adjustable through manual or auto controls and back rests can be adapted for better relaxation. 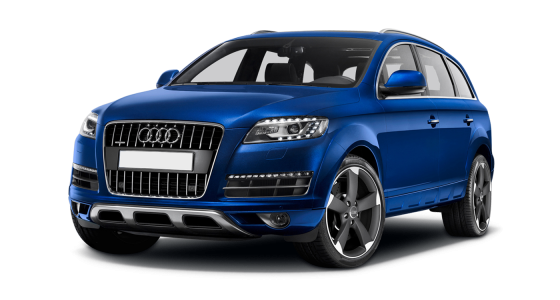 The Porsche Cayenne S car hire has automatic gear change leaving driver to enjoy the scenery and its powerful engine easily clears the miles it has to take you to your destination.